Basic Squash Drills vs. “Games Approach” – Which is Better? 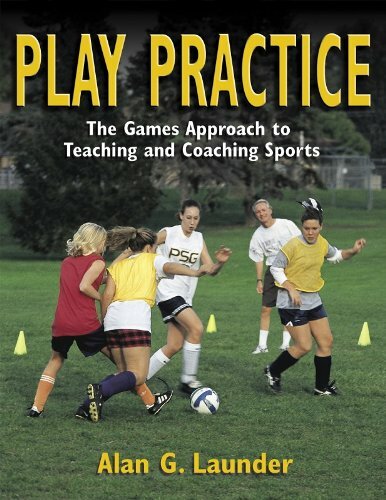 My ESS110 Introduction to Sport Coaching that I teach at Smith College is built around the ASEP (since I am in the U.S. – in Canada it would be built around the NCCP) Coaching Principles Course. The target audience for the ASEP course is the high school coach. In a sophisticated sporting country the course would be linked to LTADs – perhaps the “Train to Train” phase – but we are in the U.S. where the focus is on short term results versus long term development – except for the rare exception. One of the strengths of Coaching Principles course materials are very well and simply written. The other major strength, especially useful for squash coaches, is that the course introduces the pedagogical approach know as the Games Approach. I have blogged on this before, usually using the term ‘Tactics First”. Unfortunately, most of the squash world, meaning players and coaches are entrenched in an overly technical approach to the game, with a focus on teaching strokes, often stereotypical strokes (e.g., the forehand drive) unrelated to any tactical situation. 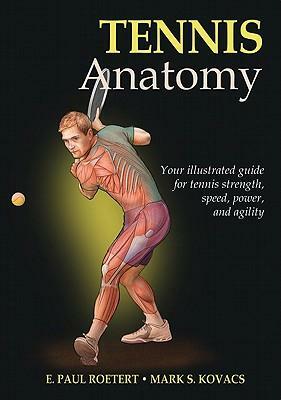 For example most squash pros introduce new players with a “forehand” lesson where they feed players a very easy ball and ask the student to hit it straight back to them – progressively moving the player on to “mindless” straight length or boast-drive drills, focusing on the technique of “hitting better length”, in situations where we ingrain the instinct to hit the ball back to our opponents. My hypothesis is that most squash players do not peak until the age of 27 or 28 since it takes that long to become a smart squash player and undo the effects of stupid drilling! The problem of course is that squash is a decision-making game, where the choice of shot is of key importance, as a well hit shot directed back to the opponent is of little use. The Games Approach advocated by ASEP is basically the equivalent of the squash “conditioned game” (e.g. a game where is the opponent drops you must redrop or hit a cross-court) , the big difference being that the Games Approach coaching sessions starts with the conditioned game, and all coaching and drilling for the rest of the session targets student improvement at that particular game tactic. This preference for simplistic, not thinking drills is somewhat comically reflected in the statistics on my Squash Science YouTube Channel. My video with the most views is “Basic Squash technical Drills” with 7,865 drills?!? The only reason I posted this video is that I was coming back from my total hip replacement and needed to do some easy moving drills that involved no uncertainty or decision-making. Two of my better tactical training videos have only got 2,500 and 1,800 views??? A key part of winning a point is not only playing a good attacking shot, but also playing the correct follow-up or second shot, a notion that I thought we captured very well with our ball machine video – often difficult to do repetitively in a one-on-one coaching session. “You needed to attack more instead of just hitting it to the back”.These are all comments that squash coaches make to players who have been trained with an over emphasis on traditional technical drills. We cannot expect our players to become smart players if we don’t give them a chance to make decisions in our coaching sessions. Coaching Front-Court Squash Tactics – Where to Start? Squash is one of the most tactical of the dual-combat category of sports – with up to 1000 tactical decisions needed per match (1000 shots = 1000 decisions). Most squash coaches seem to approach squash tactics as an afterthought, focusing most of their efforts on teaching and drilling technique, and increasing the fitness of their players. Most tactical input and feedback is given verbally right before, during, and right after a match. If tactics are so important, why do most squash coaches approach tactical training in such a haphazard fashion? 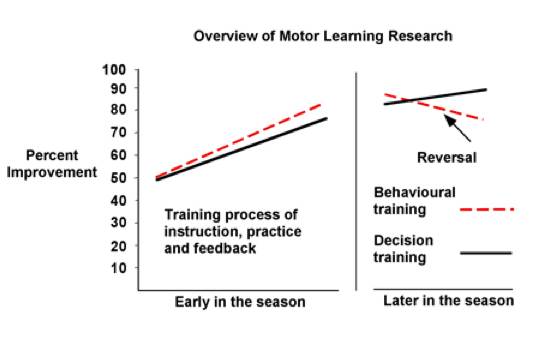 In a sport where university degrees in sport science and physical education are a rarity, most squash coaches rely on coaching “the way they were coached” – which means a lot of emphasis on “how to hit the ball” as opposed to “developing smart players”. Step 1. 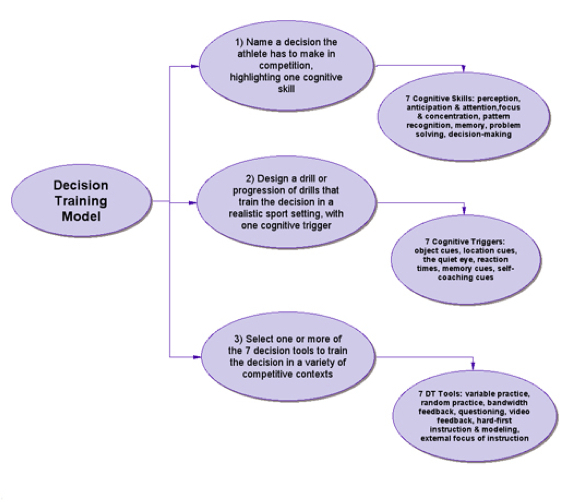 Develop or adopt a model of squash tactics that can provide a framework for planning training. In this case we will use a “zone model” where we categorize tactics based on where the action is taking place: front, mid- or backcourt. The principle behind a zone model is that the location of your position on the court is the primary (of course there will be other factors such as speed of opponent, fatigue level, etc.) determinant of your shot selection. We developed a highly evolved zone model of squash (System 3) which we used at the Princeton Squash camps in the 1990’s and early 2000’s (more on that in the upcoming weeks). To keep things simple, according to my zone model, in the front of the court you are either attacking (includes counter-attacking) or defending – there is no real “rallying” (simply hitting the ball deep with little pressure). list the situations most pertinent to your athlete‘s needs, so for example if they are very strong on the forehand side, you may only need to work on situations on the backhand side of the court. Movement to the ball – straight in or shaping required? Prepare racquet or use arms to move explosively? Recovery – correct movement to the best court position from which to cover the most likely responses from the opponent – should include training the most likely next shot(s) if possible (e.g., look to volley a cross-court or re-drop after playing a tight straight drop in the front). Step 4. Plan the training session. Ideally the session should start (Games Approach) with a conditioned game that targets the desired tactical situation(s) and responses. This allows the coach to assess the player’s decision-making and technical skills in a more game-like (versus closed drill) situation. For example, the coach or player A could start the game with a boast (high or low; or defensive vs. working) from the back of the court, an player B (the one being coached) must respond with a straight drop or cross-court (drive or lob). After evaluating the performance in the conditioned game, the coach can train/drill/teach the player, and then finish the session with the same conditioned game so that the both the student and coach can observe the player’s improvement/progress. Obviously the number of situations trained is highly dependent on time available . I would cover most of these with my college team in their 19-week season – but perhaps only a few (or most, but with less depth) with a twice a month private lesson client. Using a zone model of tactics as a planning framework, a coach would need to go through a similar process for both the mid-court and back-court. The outcome should be a smarter, better squash player in a much short period of time! Most squash coaches use a squash ball machine solely for technical training – often working with their players to groove one particular shot – or hitting several shots from the same, identical feed. 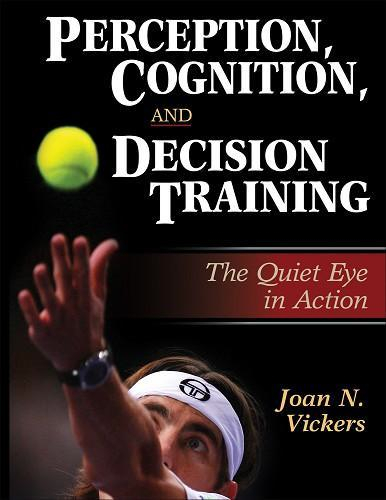 This training, although it can be valuable, is “closed” training and does not improve a player’s “squash intelligence”. 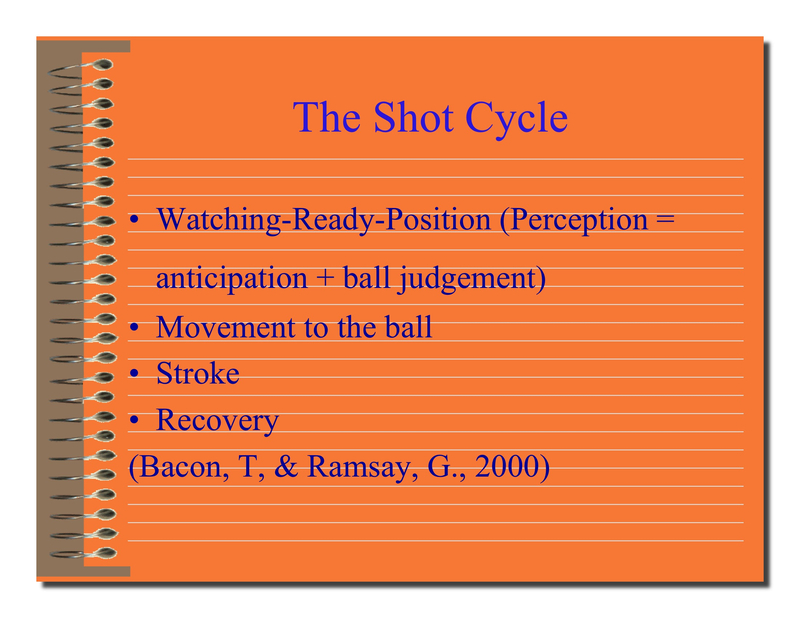 Ideally, we should try and improve our player’s technique within a “tactical context” – where our player is forced to “read” the situation and make a decision – preferably training a) their movement to the ball to play the shot; b) the shot (s) itself – hopefully the most frequent or common tactical response(s); c) their recovery and the next (or follow-up) shot. This is an example of a “tactics first” approach to squash training. Nearly all of “normal” squash drilling is “non-tactical” – there are no decisions to be made, and often the patterns being drilled may get you into trouble in a real game – the boast-drive drill (and variations) being a perfect example of this. Rarely will either male or female pro players drive straight from the front off an opponent’s boast (especially from the front right) due to the danger of a stroke being called if their drive is loose. They usually will play a cross-court drive or lob, or a straight drop. I put together the a few “front-court” points from the last five minutes of a WISPA Grainger-Grinham match – they only drive straight from the front twice in the entire five minutes – twice a stroke against Grainger (at :20 and 1:58), and once against Grinham (forehand side). 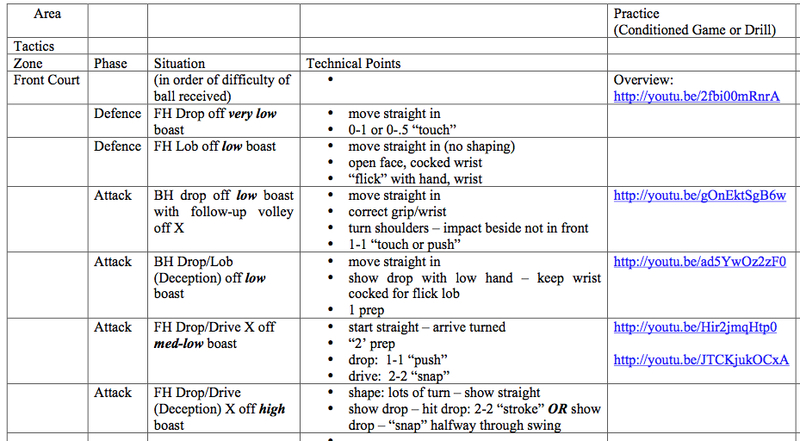 Even some of the world’s smartest players insist on this type of closed, boast-drive drill, as we see in this Jonathon Power video clip example below. Admittedly there are constraints when drilling in pairs (you have to hit to a known, convenient location for the drill to continue), and this type of non-tactical drilling can be great physical training (versus doing your aerobic training on a bike). Train the most common tactical situation. Train the second most likely tactical choice. Alternate the two shot choices. Use and evaluate the tactics and shots in a real match.